The 'nine' currently plays in the French Lille, but is an old acquaintance of our League: he made 6 goals with Las Palmas and 3, with Getafe during 2017-18. Loïc Rémy, 32, is one of the options that Rayo manages to reinforce the front in his countdown before the end of the winter market. The Frenchman currently plays in Lille Ligue 1.222222 where he has participated in 13 league matches and three of the League Cup. This course has only scored one goal, at Olympique de Lyon. Rémy is an old acquaintance of our League since last season (2017-18) he went through Las Palmas and Getafe. The 'nine' rescinded with Chelsea and signed for two years with the island club, where nothing else to debut and reached a record: became the most effective goalscorer in his debut, scoring two goals in just 52 minutes. A along of the twelve league games in which he defended the shirt of Las Palmas got five goals and another in a duel of Copa. At the end of December 2017, he was removed from the workforce and left without a file. Taking advantage of the winter market he headed for Getafe, where he would remain on loan until the end of the campaign. During those months he played eleven games and scored three goals, two of them came in his best performance as azulón, in the clash against Valencia. Rémy made a double at Mestalla and gave the victory to his team. In June he packed his bags and went to Lille for 1.4 million euros. The striker has gone through Ligue 1, the Premier and LaLiga, also being international with the French team. 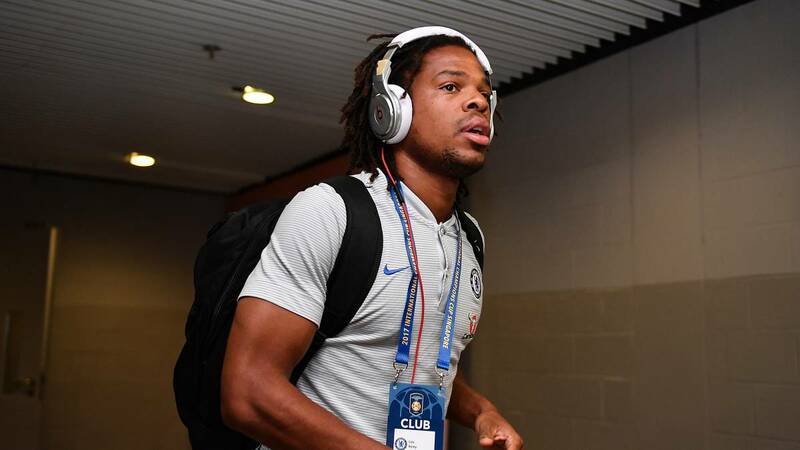 Rémy played two matches at the 2014 World Cup in Brazil and has a Ligue 1 (Olympique de Lyon, 2007), a Capital One and a Premier League (Chelsea, 2015) .